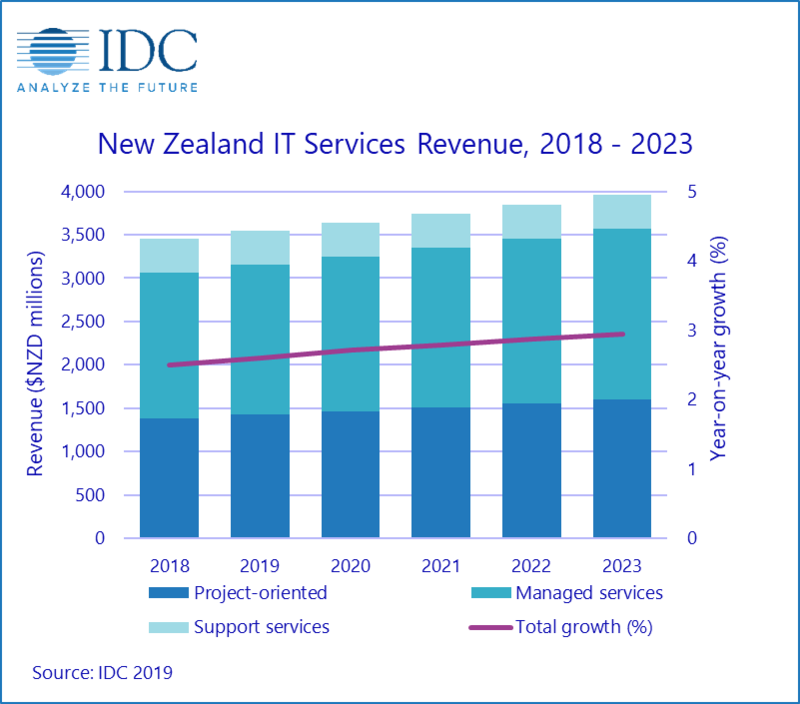 IT services revenue in New Zealand is expected to reach approximately $3.9 billion within four years, driven by increased cloud adoption among customers. 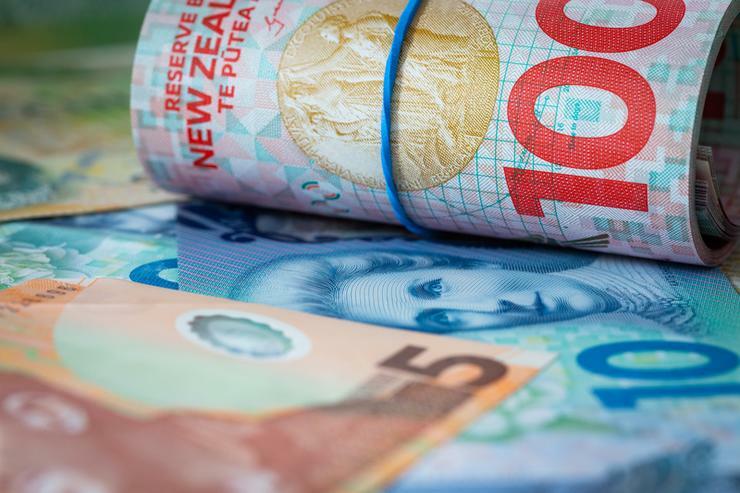 According to IDC findings, the market is predicted to grow at a compound annual growth rate (CAGR) of 2.8 per cent through to 2023, up from an estimated $3.4 billion in 2018. “With regards to cloud adoption, organisations are prioritising innovation and security over cost and scalability,” said Chayse Gorton, market analyst for IT services at IDC. Of note to the channel, out of the core IT services primary markets, managed services is predicted to achieve the highest CAGR through to 2023. 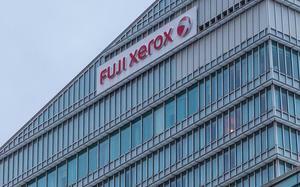 Gorton said a driver of this accelerated growth is that organisations are shifting from cloud for business and system optimisation to using the technology to "create competitive advantages" and in conjunction with other "innovation accelerators", such as the Internet of Things and artificial intelligence. 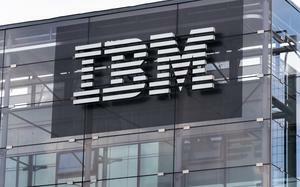 “Organisations are moving beyond questioning whether they should migrate to the cloud,” Gorton added. Over the next five years, Gorton said New Zealand organisations will leverage IT services vendors and their partners to help implement and manage cloud solutions. According to Gorton, this will "play a big part" in ensuring the continued growth of the IT services market locally. “The challenge for IT services providers will be to differentiate themselves from competing vendors as cloud services become increasingly commoditised,” Gorton said.